World’s leading mobile analytics platform. It is an efficient mobile analytics tool which will help you to maximize your mobile business. It provides cross-platform analytics to analyze user behaviours across web and mobile platforms. This software has real-time analytics tools that will help you to discover data insights quickly. It has funnel analysis feature, using which you can easily find drop offs and can increase your conversion rate. 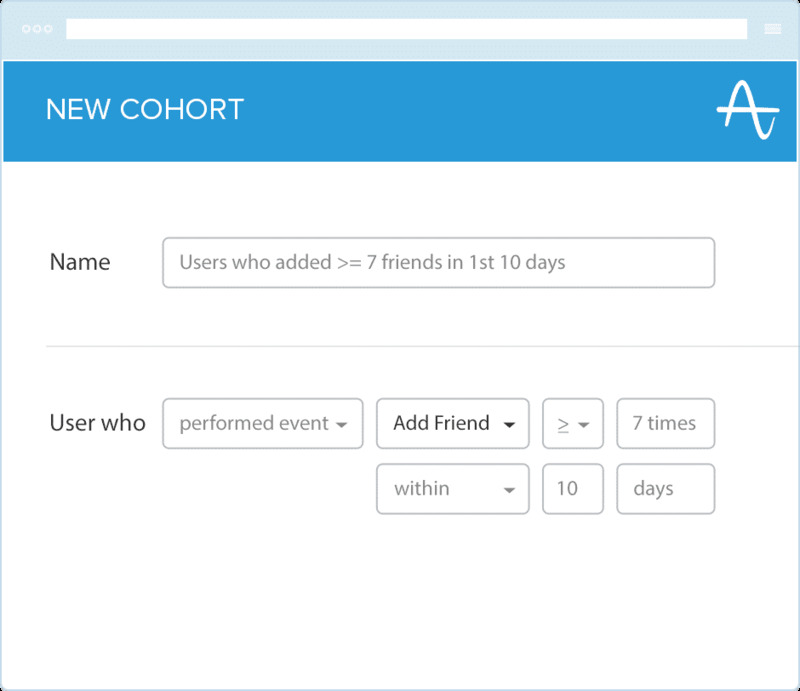 It also has behaviour cohort analysis using which you can measure the impact caused by different user behaviours. In this software, you can visualize all the possible user conversion paths in your application by using its path finder feature. How much does Amplitude cost ? 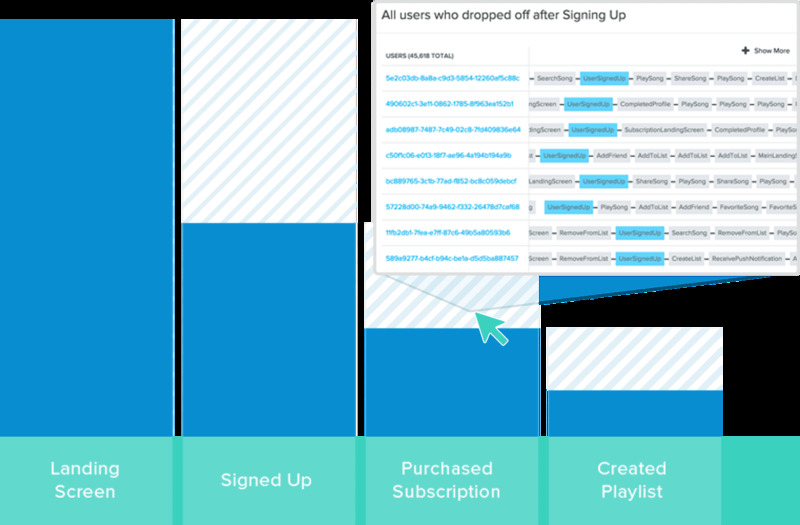 Amplitude offers a Free Plan with limited features. They also offer an Enterprise Plan for their product. Join Microsoft, PayPal, Twitter and more. Contact the vendor for customized pricing. Pros: I've used this for about 2 years and it is very feature rich with a lot of functionality and options to show and analyse the data. Cons: Having much options and features bring a problem where sometimes simple things are a little bit complicated. 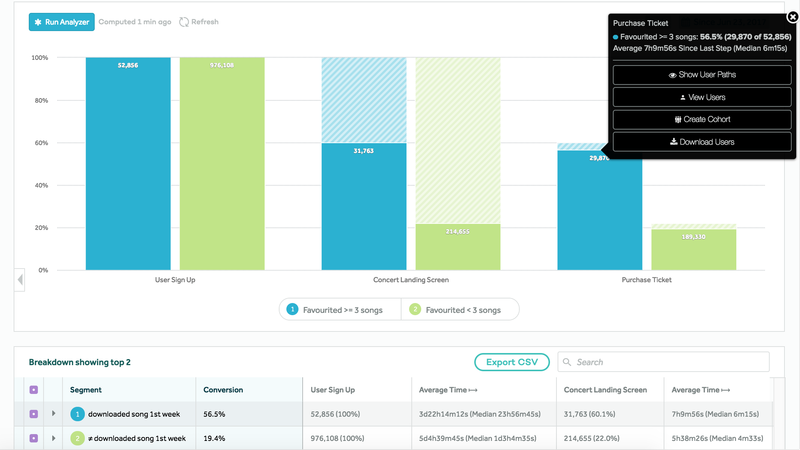 "This is the best analytics software our team ever could've imagined"
It's easy to create, share, edit, and sort charts. I've never found myself wanting a feature that isn't there already - it's an amazingly well-built product. No complaints on my end. Every time I've been wondering about something, support team has been responsive and solved all complaints. 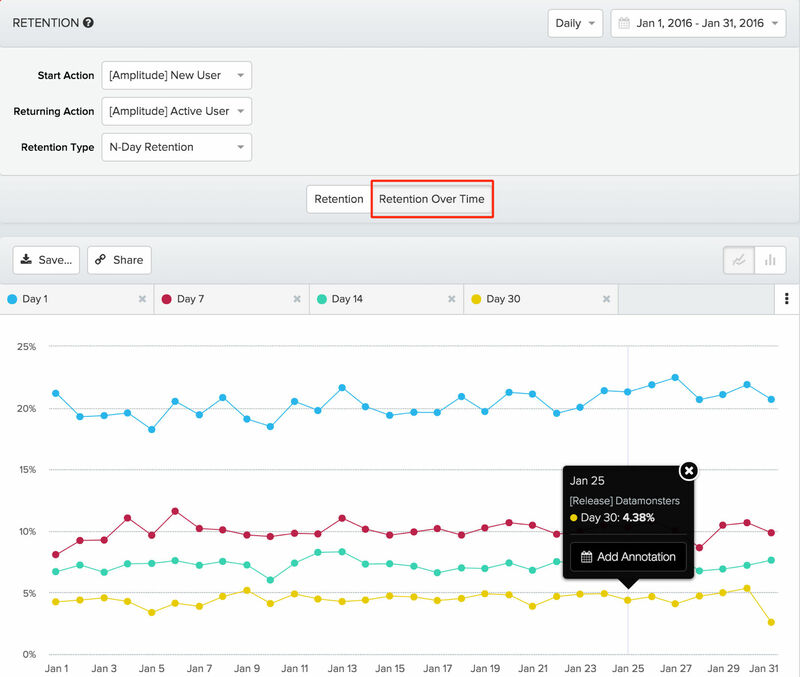 When it comes to mobile app analytics, this is the best product in the game. Amazing features and excellent support. Amplitude helps our company track all of our vital KPIs. Pros: Unlike Mixpanel, this is built for product analysts who want to go deeper into the product. The retention curves and customer journeys are unmatched. If you are more technical than an average marketer, this is the product for you. Cons: The pricing after the free plan expires is unreasonably high. But the free plan is sufficient for an early stage company. Overall: I am very happy. It has become an irreplaceable part of our Analytics repertoire. "Perfect non-anonymous analytics for small businesses"
Very generous free tier. Nice chart design. A lot of ways and tools to analyze the data I get. Ability to track individual users separately and see their paths. If you have a developer in your team and some time to get used to the interface, it will definitely worth it! Analyzing and optimizing funnel (including AB tests), tracking retention, analyzing channels of traffic and it's profitability. Pros: As a designer, I find Amplitude to be the easiest analysis tool that we have available on my team. 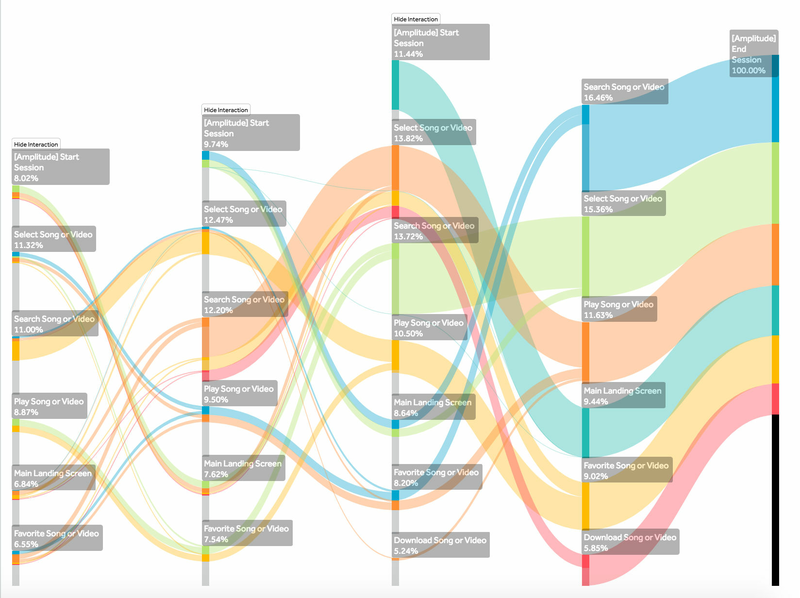 My favourite feature is the ability to string together analytics in order to get a sense of how users flow through various parts of the product. I mainly use amplitude in an exploratory way when embarking on redesigning or optimising features in product. However other team members produce great dashboards for each experience that we ship, and these are easy to navigate, manipulate and even remix into new queries. Cons: I don't really have any problems with Amplitude. Sometimes I wish that it would upskill my ability to form complex queries, however that is asking a lot of the software - given I am probably not their core target audience (Design team). Overall: Easy and insightful tool that allows teams to communicate or discover their impact on user behaviours or success metrics. 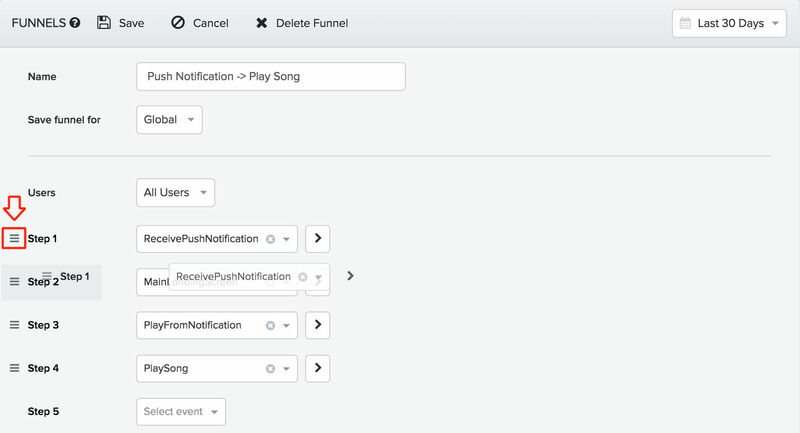 Pros: Amplitude did a great job at simplifying the UX/UI experiences. 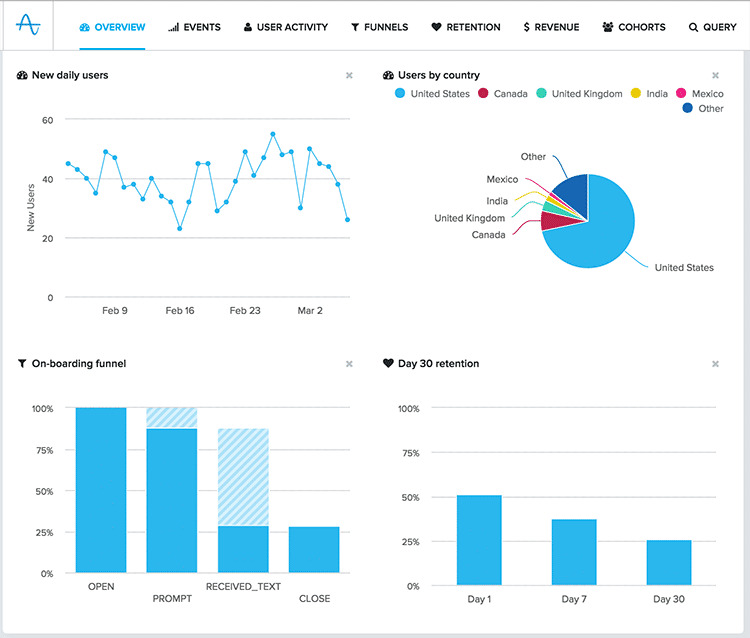 They have a great feature set if you're looking for basic analytics on both mobile and desktop platforms. 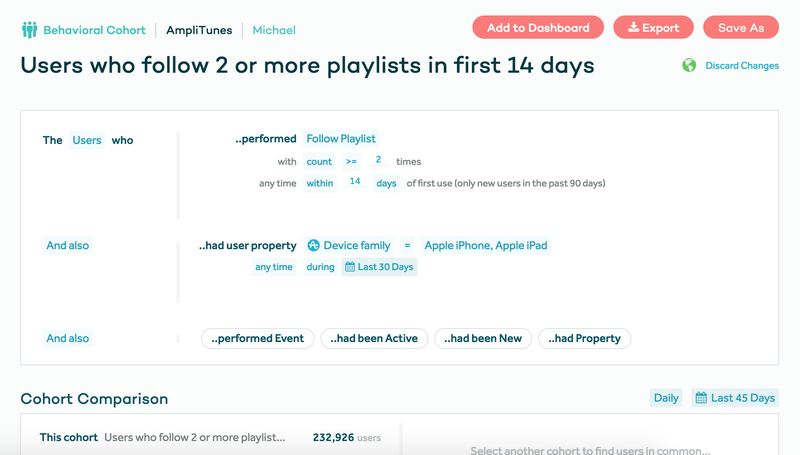 Cons: Amplitude doesn't seem to get as complex into tracking as other tools on the market. However, if you're still in POC stages, it's well worth it. 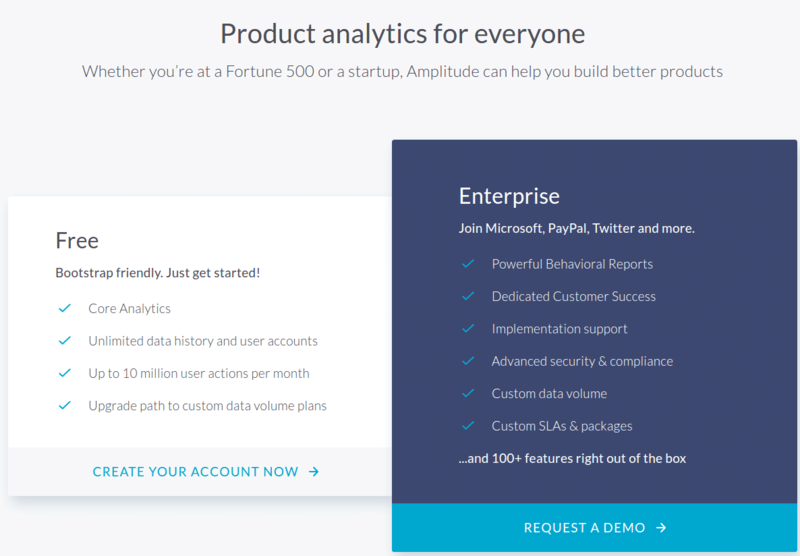 "Amplitude - best in class user centric analytics"
Where do I start? 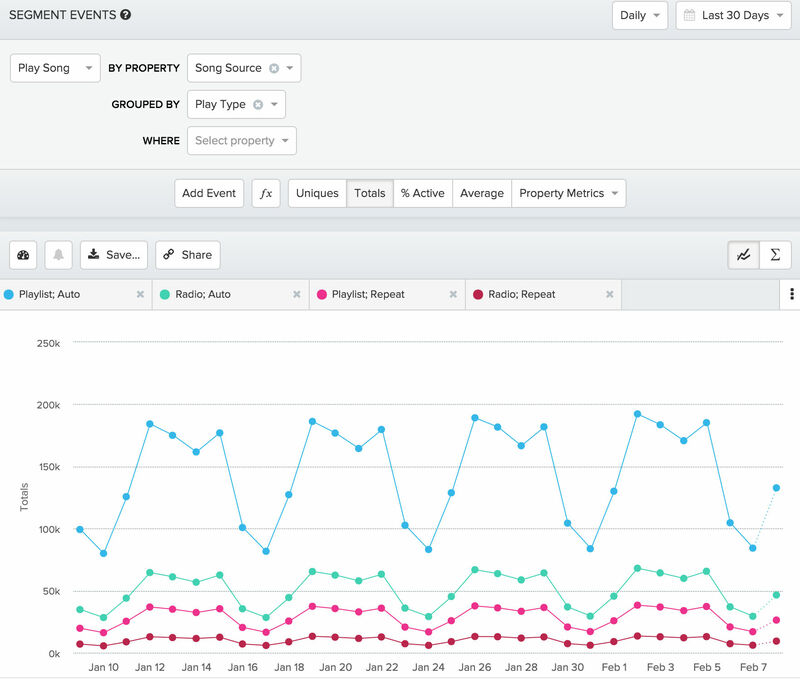 I've been through KISSmetrics and Mixpanel in the last 5 years, and Amplitude is hands down the leader in the space. The base UI for modeling and displaying data is great, you can pull people from throughout the organization into Amplitude and it will not be confusing for them. 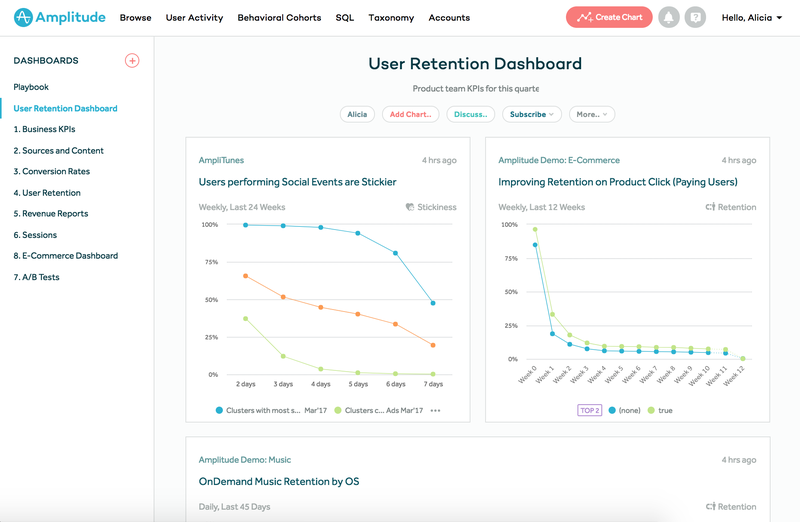 Best in class retention metrics too, tell Amplitude what 'winning' looks like, and it will tell you what types of customers fit that model. They have a very generous free product, give it a try. If you are starting out, I would recommend integrating Amplitude through Segment. Hard to find a dislike here. It's possible to get lost in some of the deeper functionality. But overall, it's great. Wanted one central, events based analytical tool that can measure our customer journey from end to end. Which is the best mobile analytics software in terms of performance? Amplitude is the best software in terms of performance.